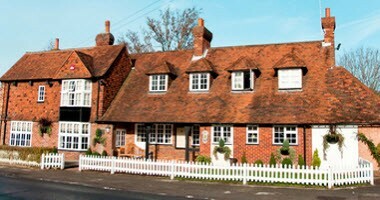 Set in the picturesque village of Chilworth in the heart of the Surrey Hills, The Percy Arms is an elegant country pub and grillhouse serving delicious pub cuisine with a South African flavour. The elegant formality of the dining room is perfect for a meal with friends or family, while the traditional bar is ideal for a relaxing pint or a glass of one of the specially selected wines. The Pezula Function Room is a private standalone loft room suitable for gatherings of 15-50 guests. We can accommodate birthday parties, small wedding celebrations, anniversaries, christenings, presentations, conferences and team-building exercises.